Our dough is made from scratch every day in the prep kitchen of the store. 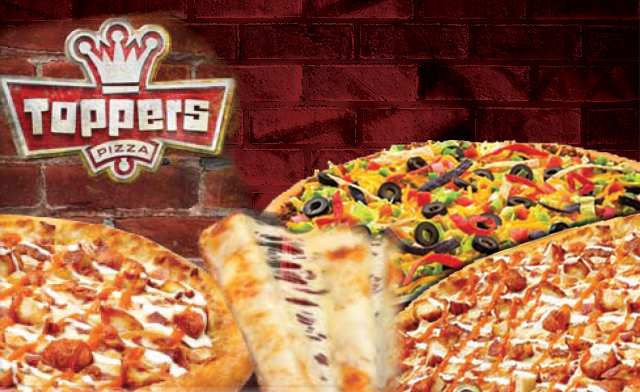 We use 100% Wisconsin mozzarella cheese. We hand-cut fresh veggies. Our tomatoes are picked once a year in California. 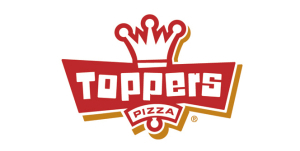 We have a high standard for the ingredients we use and are committed to delivering on the Toppers promise: To be the best pizza company in the world by killing it on every detail of the Customer experience.